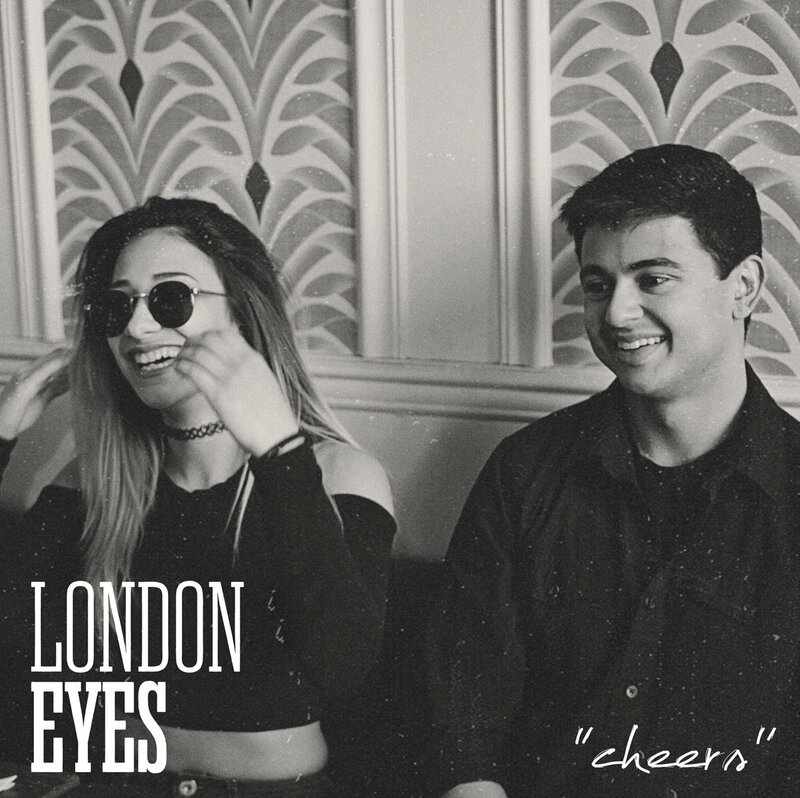 Alternative rock band London Eyes formed in 2014 after Georgia Pimentel and Thomas Guardada had spent five years or so together in other bands, and the duo released their first EP Habits back in January. Moving Bodies introduces the band’s sound, blending alternative rock and pop based melody complete with big choruses, continuing with RX. My High ventures into something a little more subdued but still manages to make an impact with words before igniting into more familiar melodic rock. It’s well worth hanging in until the end though, with a punchy number in All We’ve Got. Creative efforts haven’t stopped since the EP, being followed up with Cheers a few months later, a power packed melodic rock number full of those big vocals and hard hitting rhythms. Plus there’s a couple of stellar covers around the place as well.